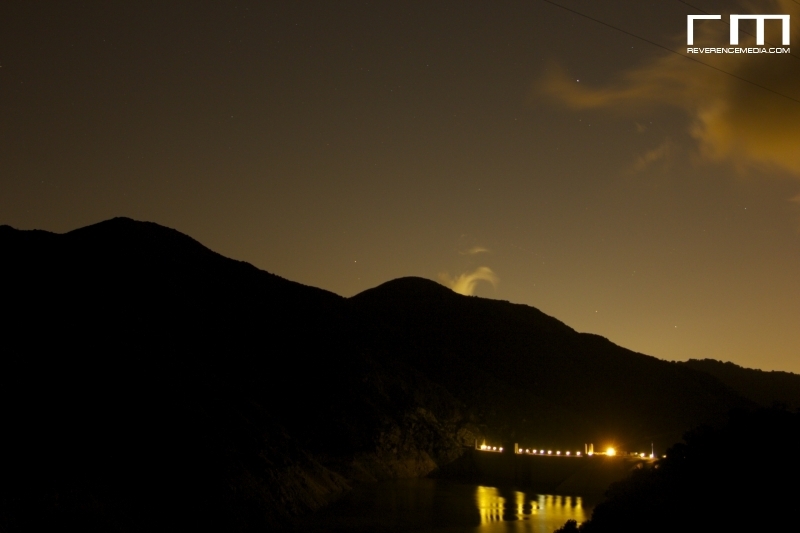 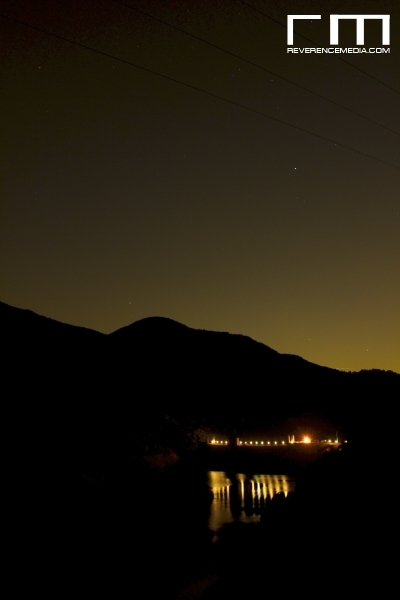 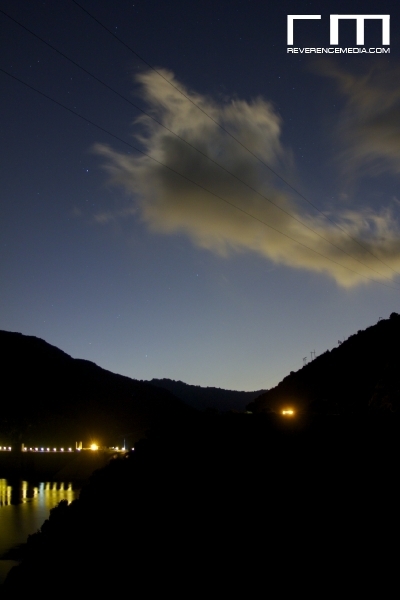 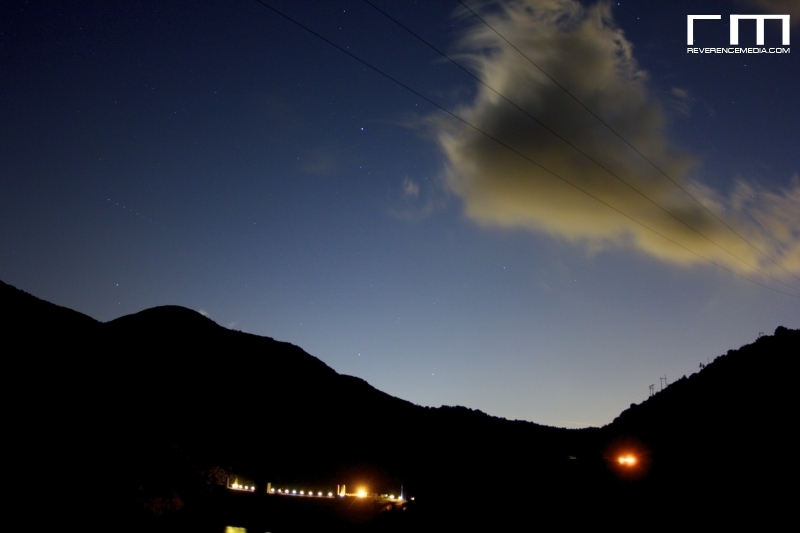 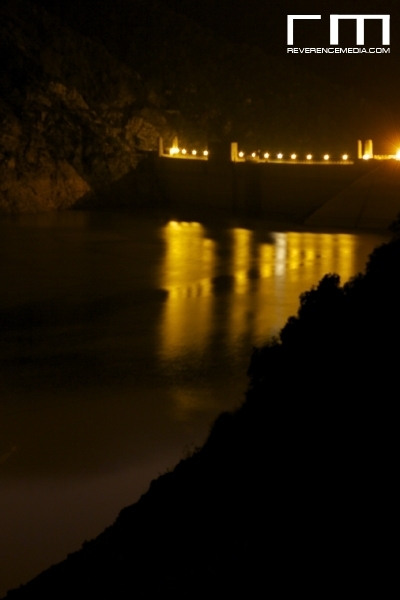 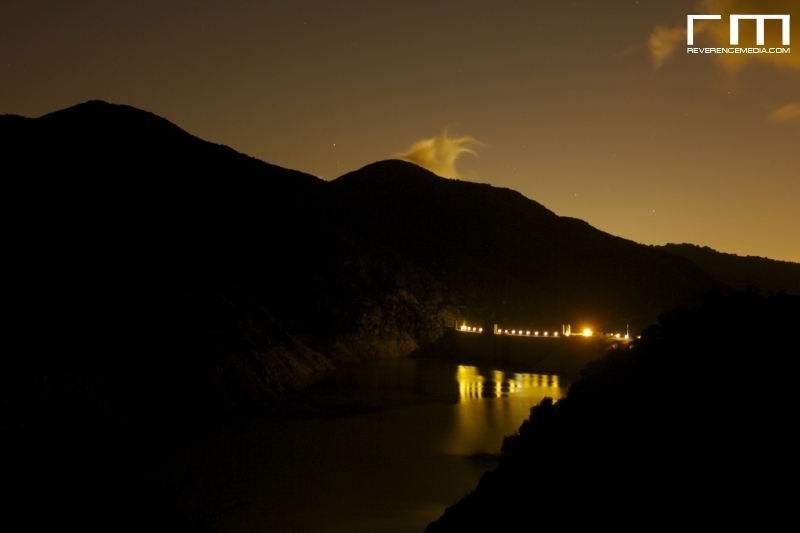 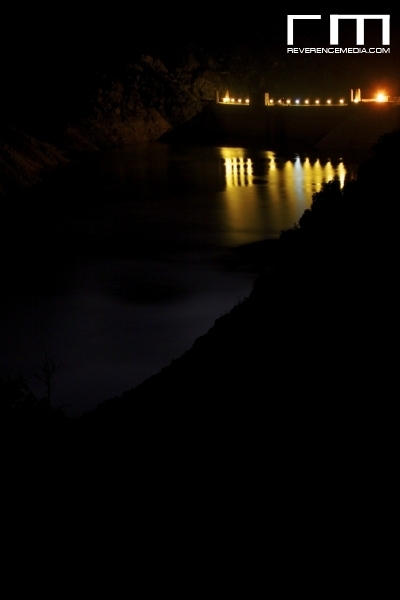 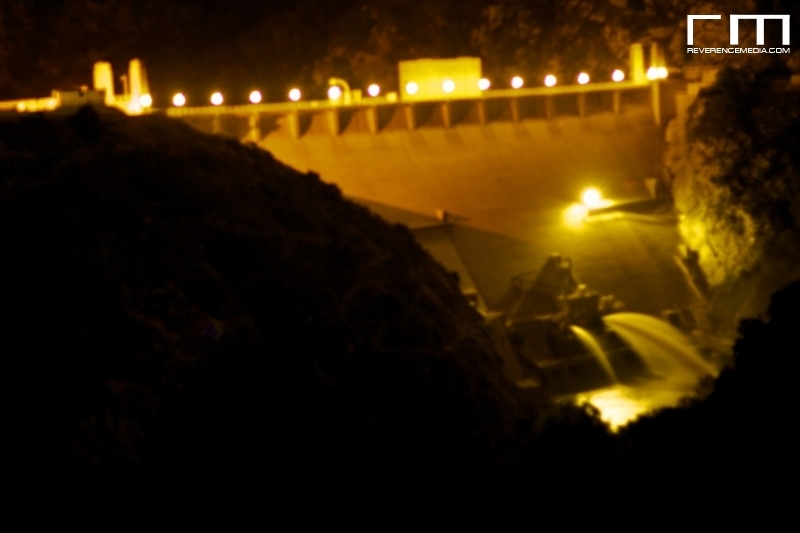 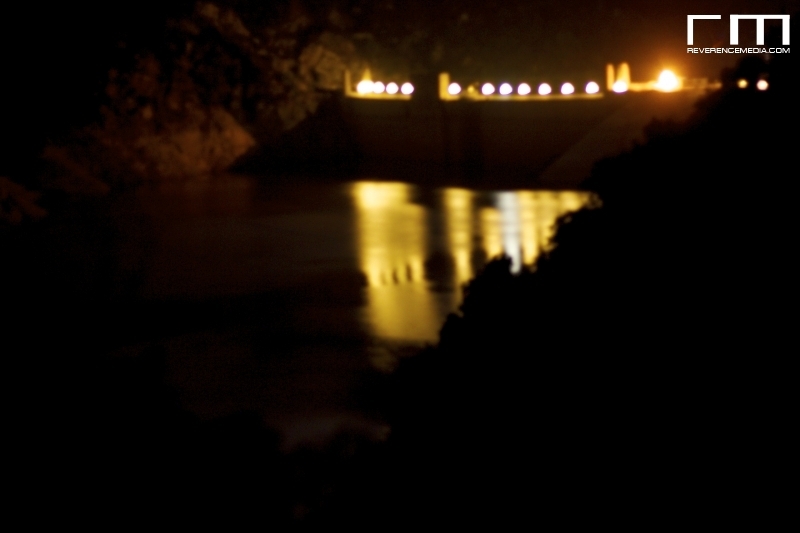 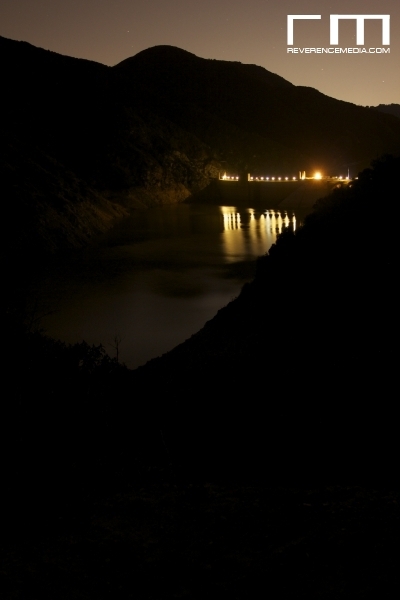 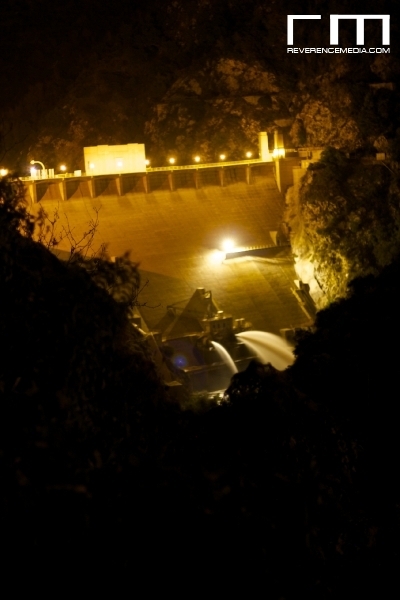 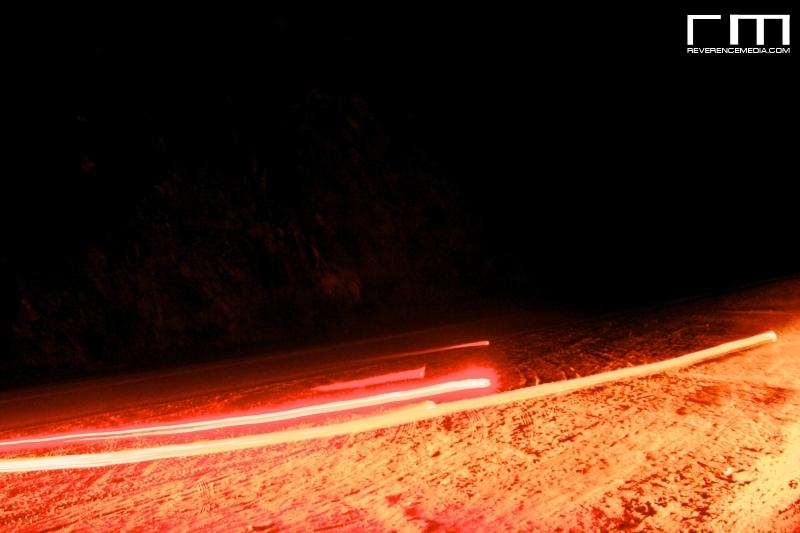 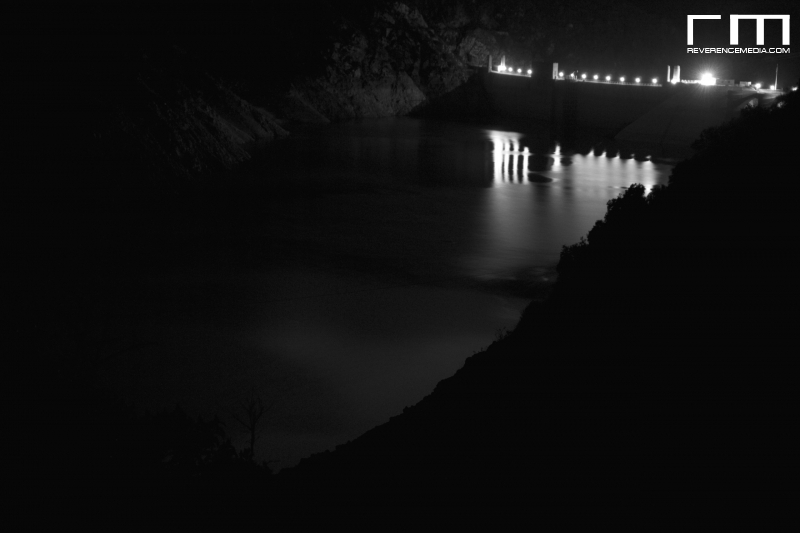 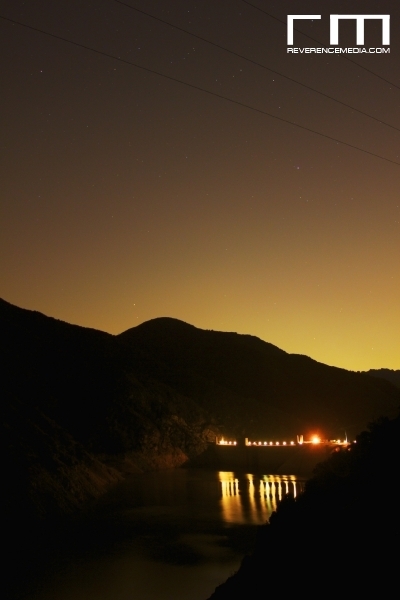 The Morris Dam in the Angeles National Forest (just outside of Azusa) off of San Gabriel Canyon Road served as an excellent location for some night photography and experimentation. 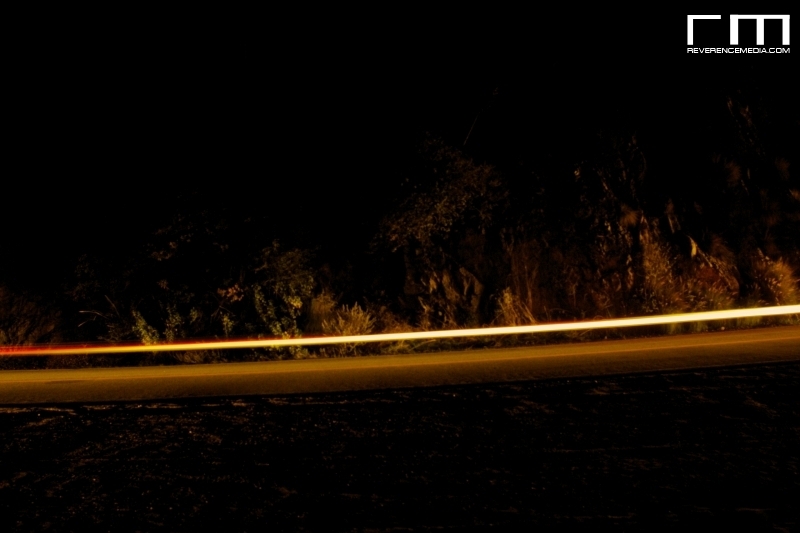 My tripod and my buddy James’s knowledge of the location (and getting us there) helped a lot. 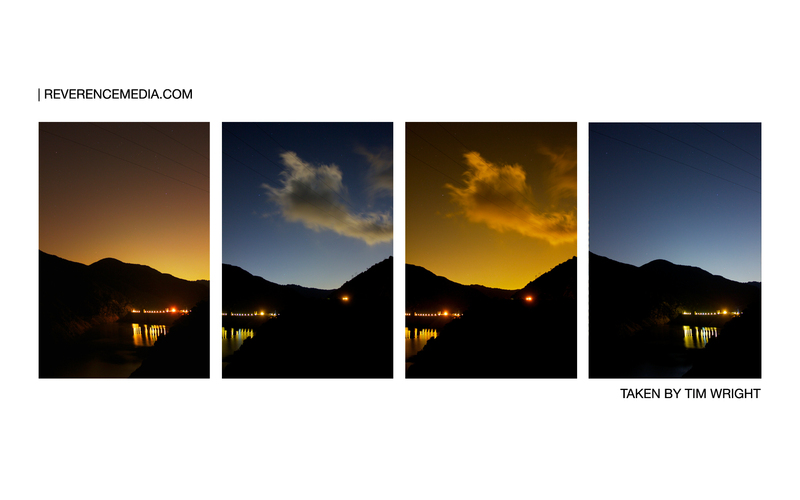 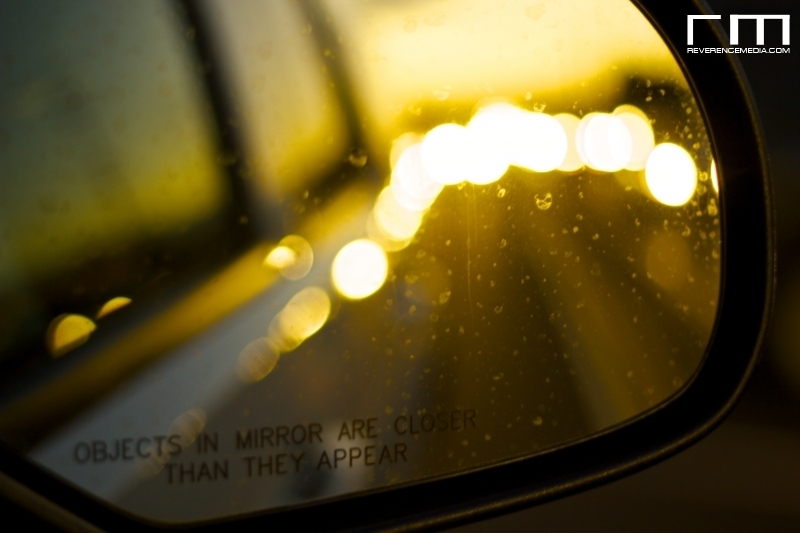 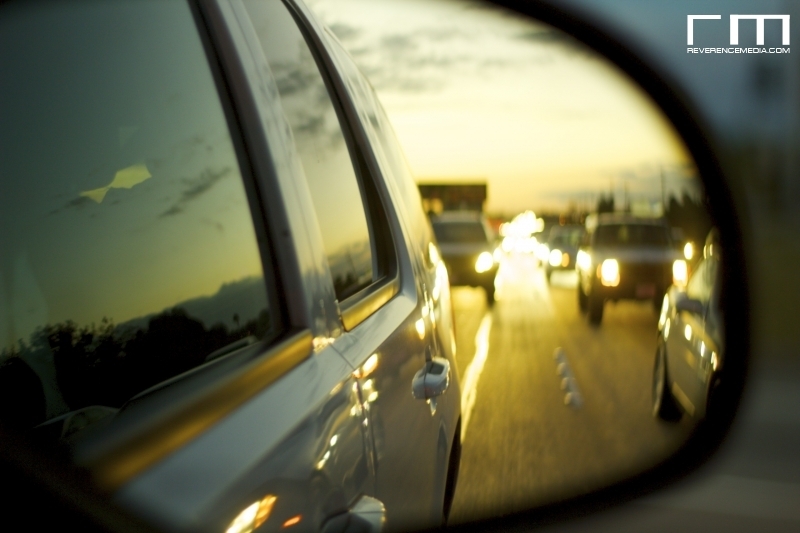 It was a ton of fun to see very clearly how the different aspects of the exposure triangle work together. 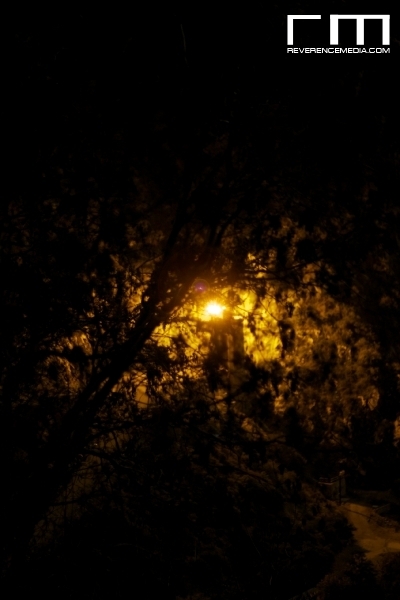 I was able to get used to changing settings in manual and relate them together. 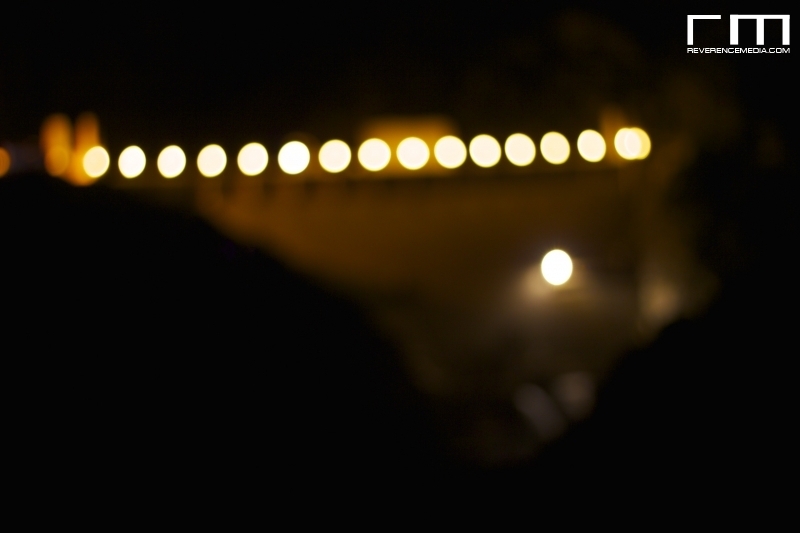 Still got a ton of learning and experimenting and practicing to do but I am definitely enjoying the process. 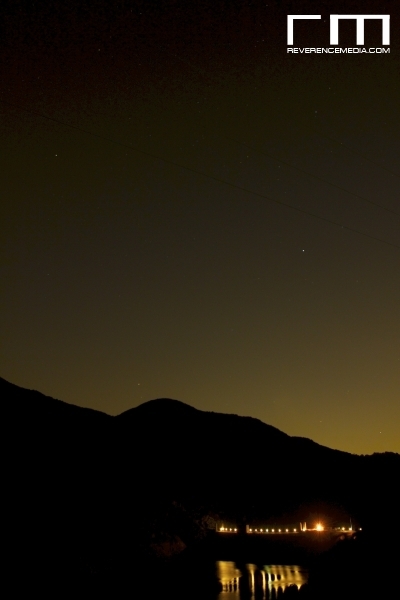 I absolutely want to go back into the mountains and just take a day or two to go hiking and shoot some photographs and video. 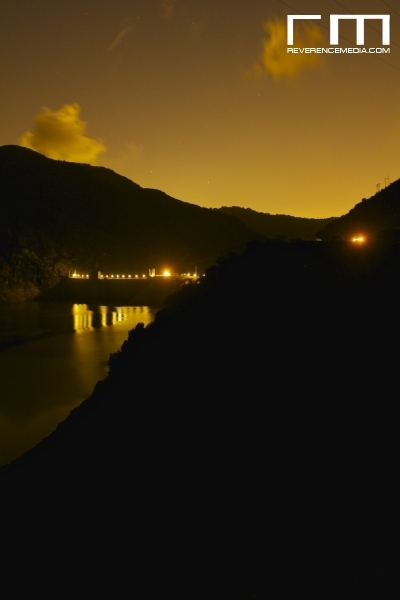 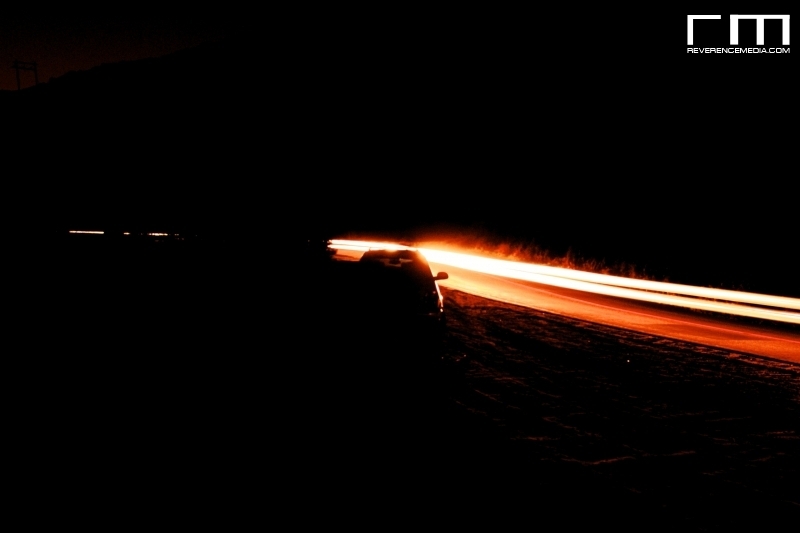 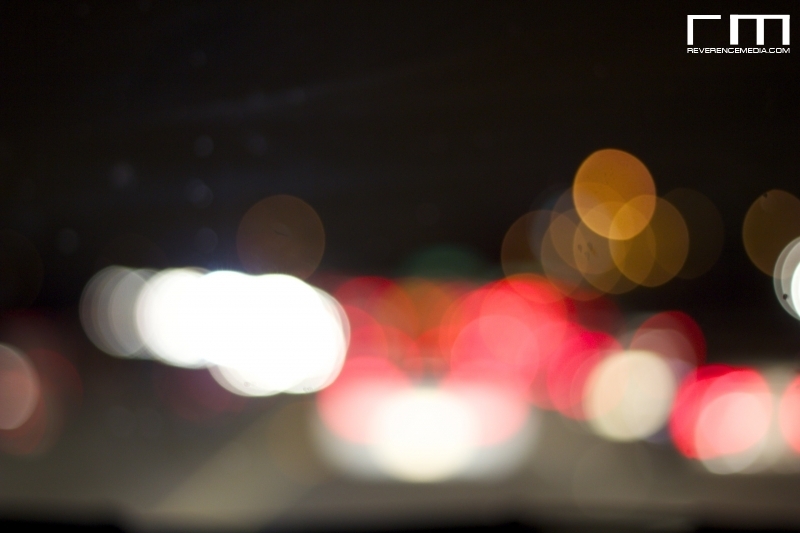 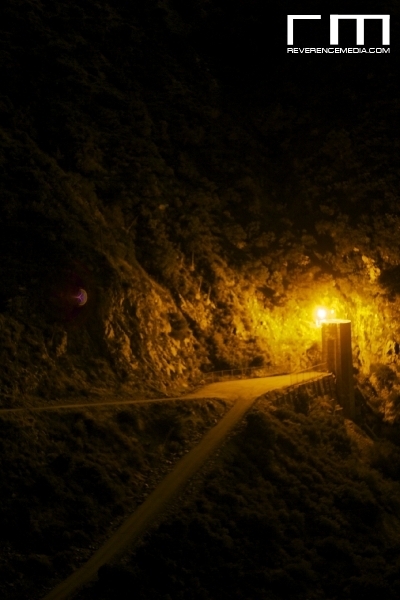 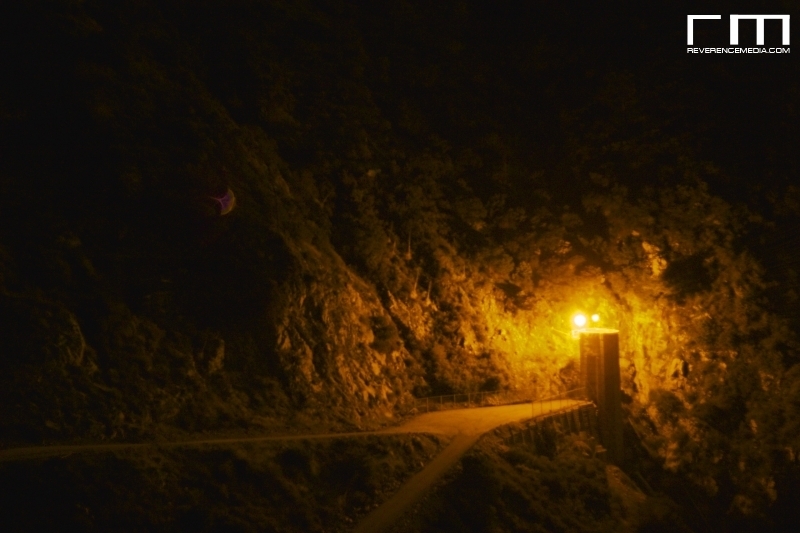 11/11/2010 | Filed under Photography.